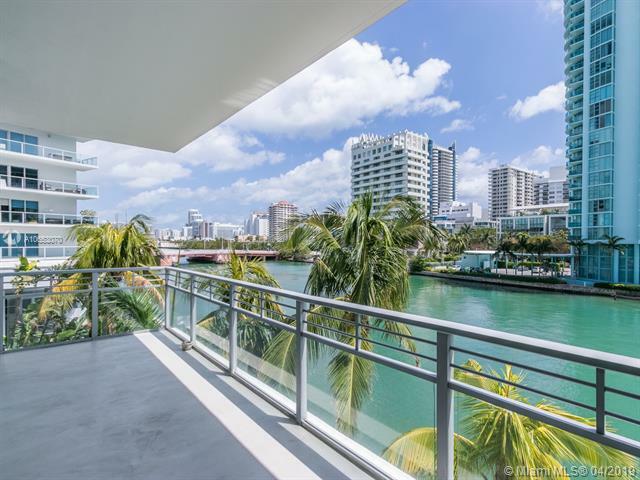 Aqua is a private, guard gated island community located on the southern half of Allison Island off 63rd street in Central Miami Beach’s famed Millionaire’s row. This unique 8.5-acre modernist community was built in 2005. Aqua consists of three mid size Condominium buildings, the Chatham, Gorlin, and Spears, and 46 unique island homes. Aqua homes for sale were designed by a collaboration of famed architects that shared a vision of an artistically inspired, outdoor oriented village. An island refuge, Aqua’s multiple colored buildings in varying heights and shapes sit surrounded by water, midway between South Beach and Bal Harbour. Homes for sale in Aqua provides a lifestyle with rich amenities including a relaxing waters edge pool, deluxe fully equipped fitness center, boat slips, gated entry, concierge, security, pedestrian friendly manicured walkways and waterside promenade, blocks from the beach. 29-foot boat deep water boat dock included. 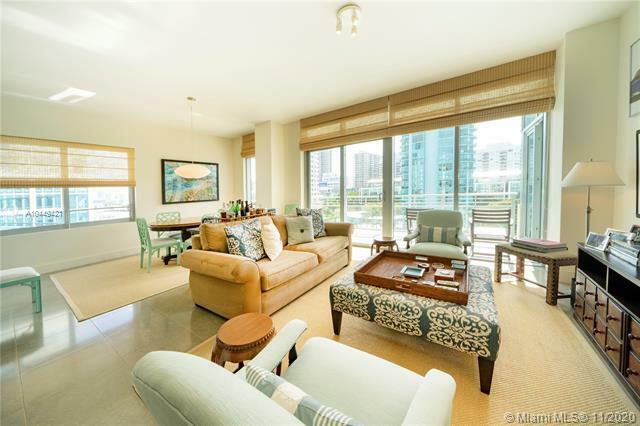 Located in the exclusive guard gated AQUA at Allison Island. Gorgeous 4-story waterfront Town-home with deeded boat dock right outside your front door. No fixed bridges with ocean access. Private two car garage. Baulthap kitchen and baths. Limestone flooring inside and throughout. Full level master suite, two large outdoor terraces and two balconies. Automated window treatments, multiple hi-hats, all lights on dimmers, Swarovski dining room chandelier, private elevator and so much more. Aqua is Miami Beach's only private community, featuring spa quality gym and two swimming pools.